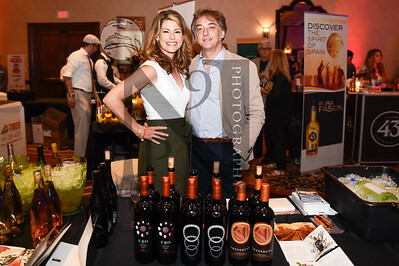 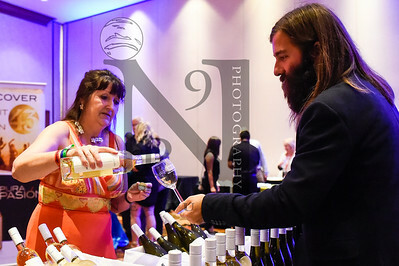 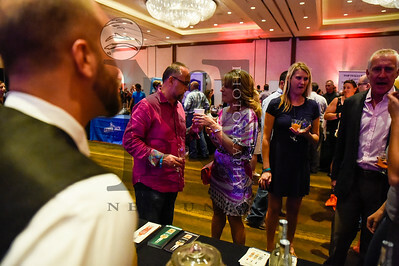 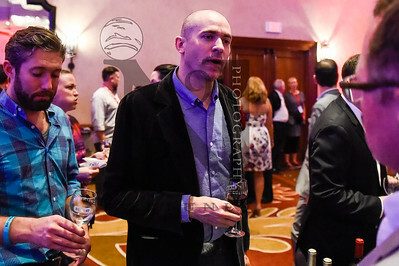 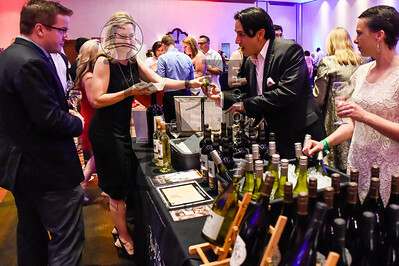 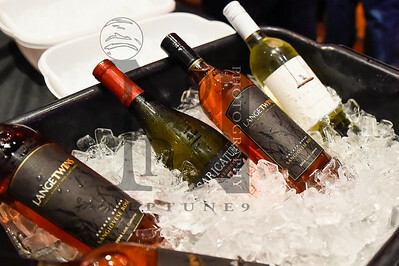 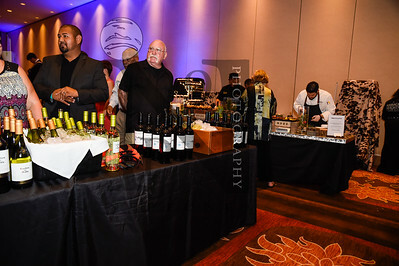 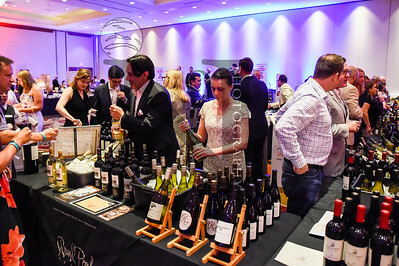 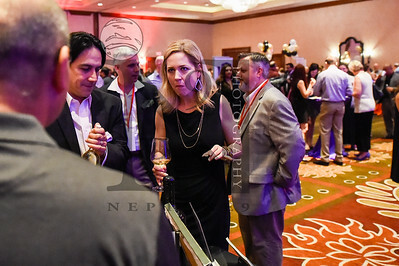 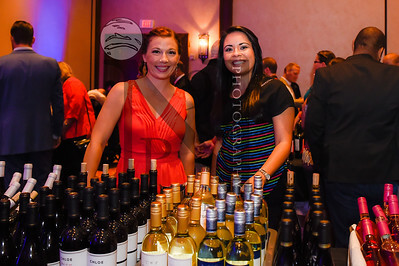 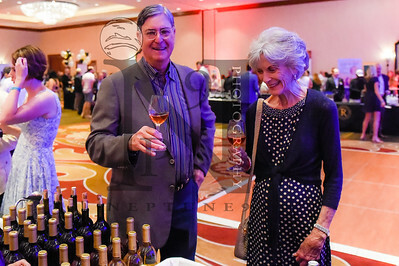 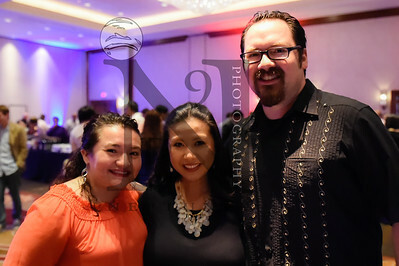 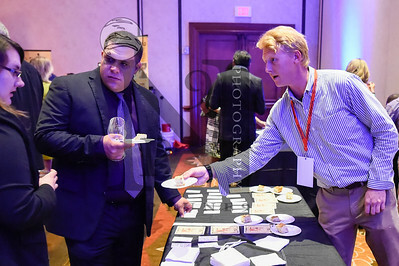 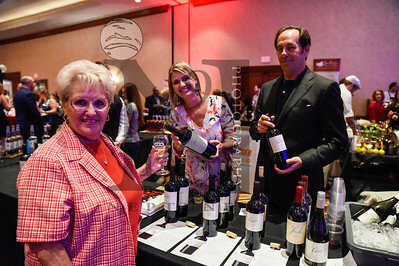 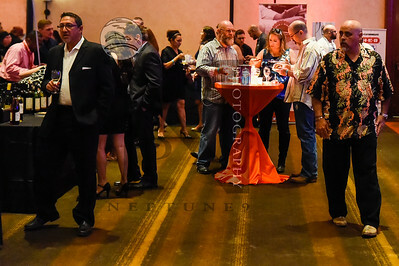 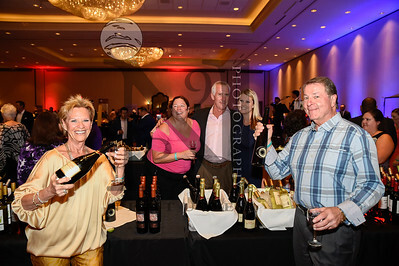 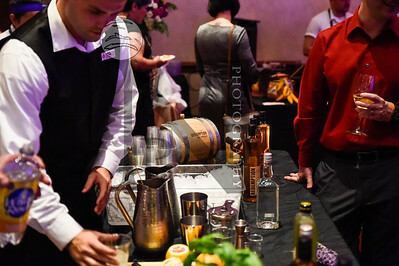 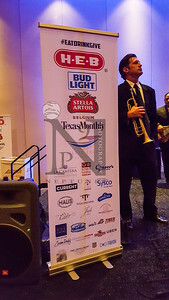 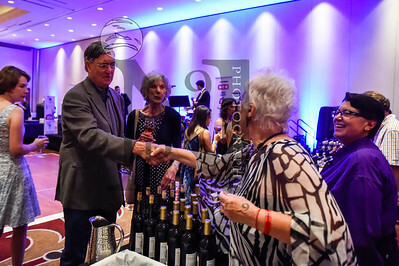 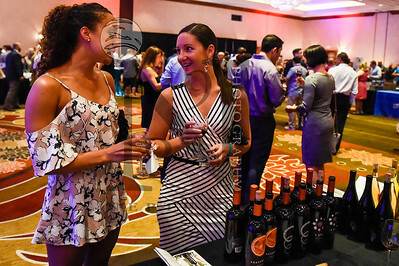 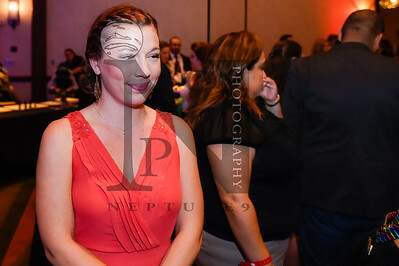 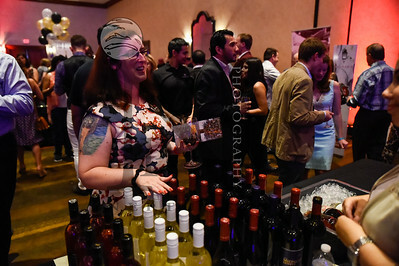 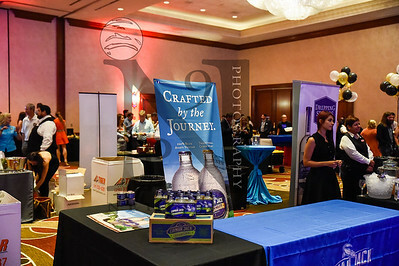 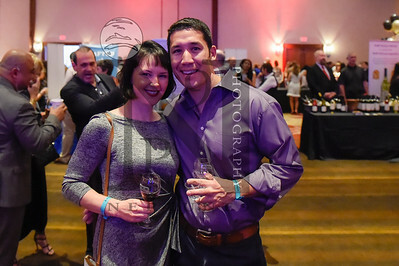 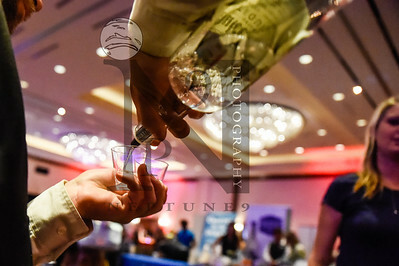 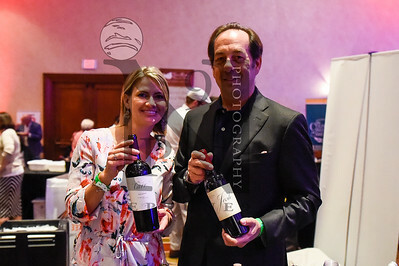 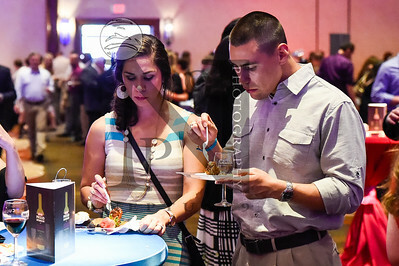 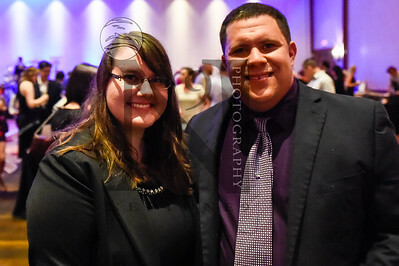 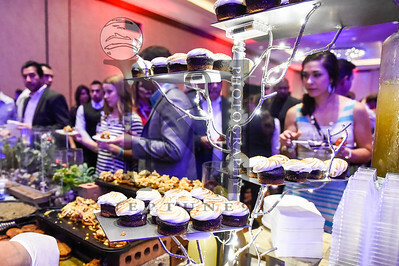 Culinaria hosted 'The Grand Tasting’ event on 21 May 2016 at the La Cantera Resort & Spa San Antonio Ballroom. 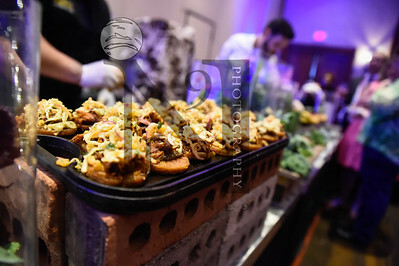 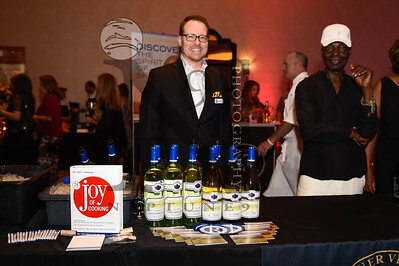 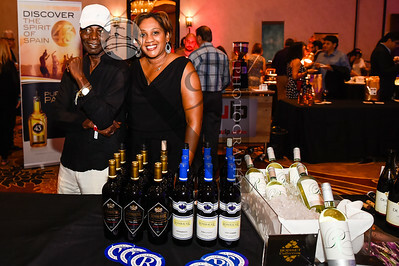 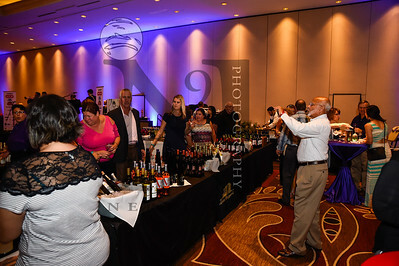 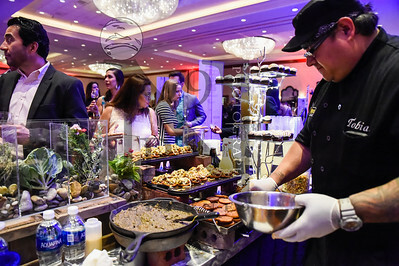 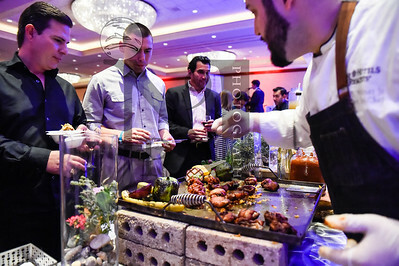 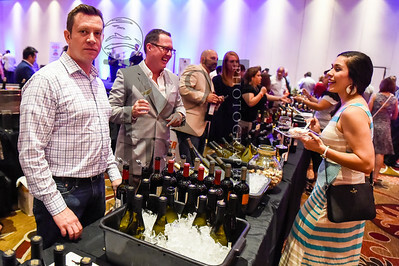 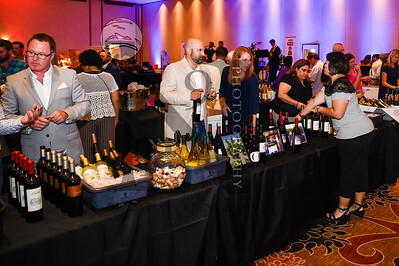 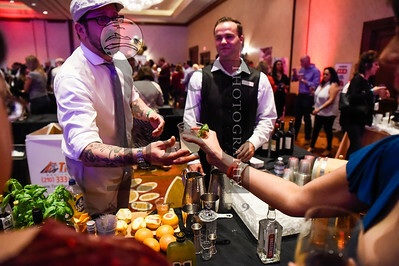 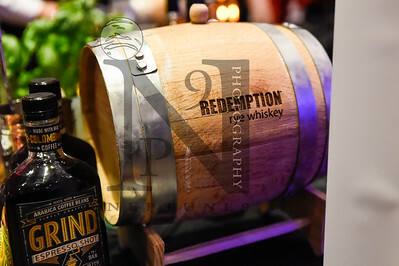 Creations by local and guest chefs and artists featured some spectacular elements of food, wine, dancing, music, and entertainment. 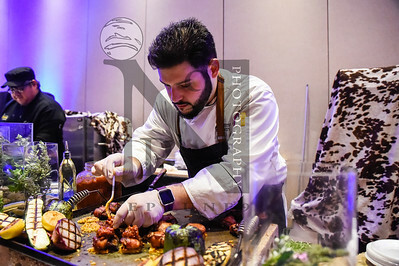 The limited access event provided an opportunity to the top and carefully selected local chefs who brought their premium cuisine.